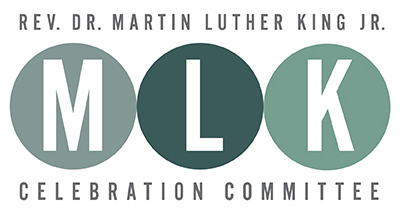 Over the next years, Lehigh's MLK Committee will highlight this interface through a range of incisive programs that will enhance our community's engagement with the world beyond our campus, and our understanding and appreciation of the movements that have inspired change throughout the world. The MLK Committee invites you to work with us to help create and promote programming that engages and inspires, and we welcome suggestions. There are currently no events for %1. 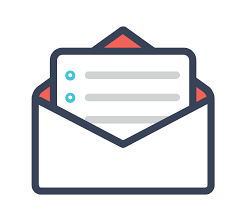 Use the view all link below to see all Diversity, Inclusion, and Equity events.